Queen City Grounds, a new specialty coffee bar and small-batch roaster, is targeting a late 2017 opening in Fourth Ward. 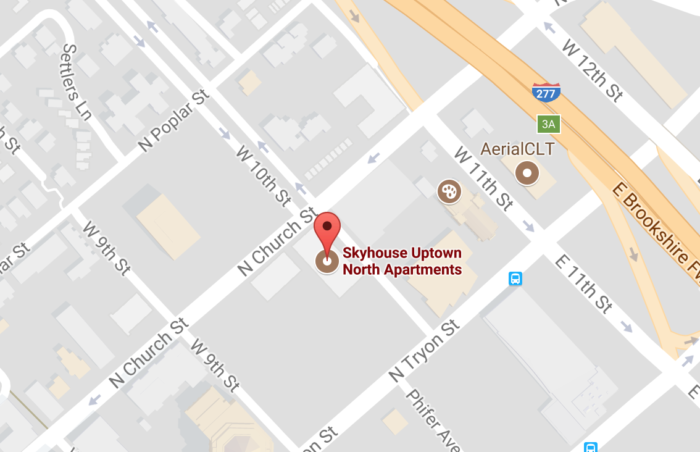 The cafe will be located on the ground floor of Skyhouse’s north tower at the corner of N. Church and W. 10th Streets. 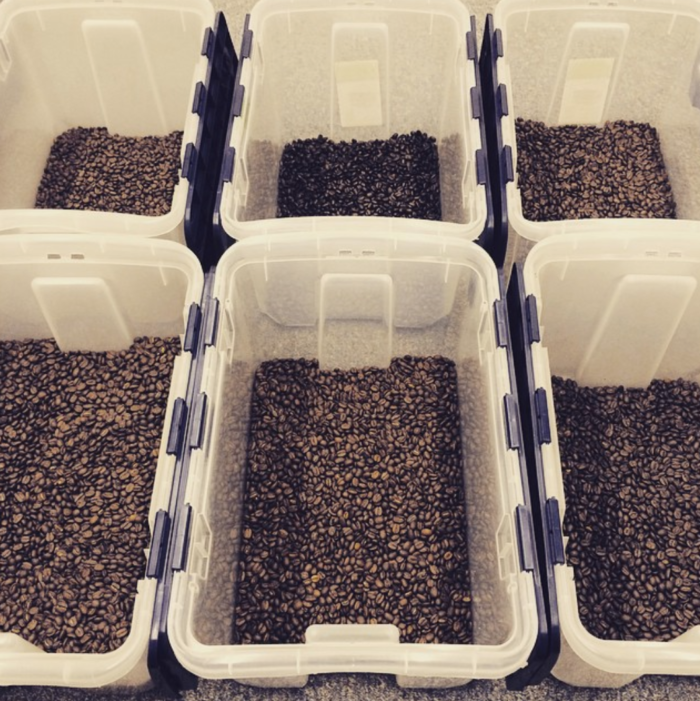 It will be the first Uptown coffee shop with an on-site roasting facility. 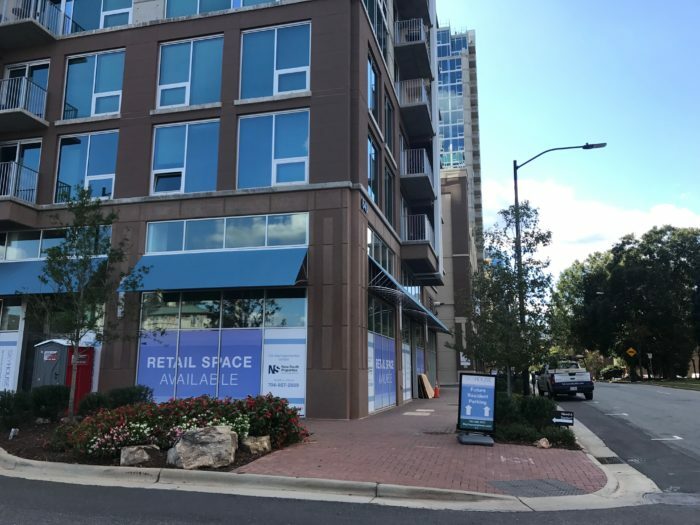 The project is a collaboration between longtime childhood friends and native Charlotteans Adam Hummell and Paul Waggoner, along with their families. 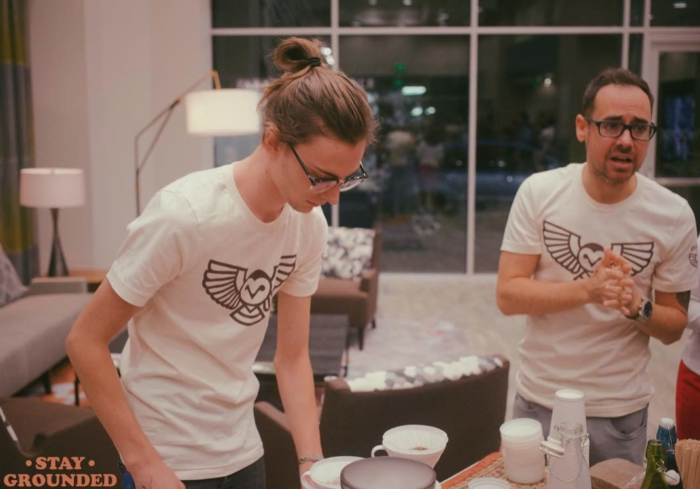 The two grew up together in Charlotte and recently reconnected over a shared vision for a new coffee shop. Hummell’s brother-in-law and now business partner Matt Mahoney had the initial idea for the shop and got his whole family involved, including his sisters and their husbands (Heather and Jonathan Hoveland and Tracey and Adam Hummell) and their parents (Bill and Annette Mahoney). And it was Adam Hummell who knew exactly where to turn for an expert roaster to lead the operation. Waggoner, a full-time musician and founding member of Between the Buried and Me, got into coffee while traveling the world with his band. While on the road, he’d make it a point to find the best local coffee shop in town. 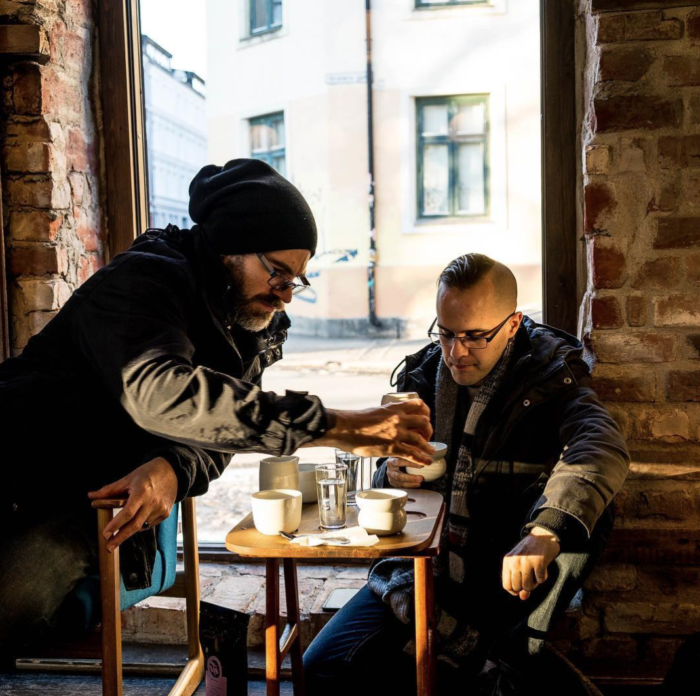 After trying the best coffees in the world, he bought a home roaster and eventually launched his own small-batch artisan coffee brand in 2015. Hummell and his family tapped Waggoner to lead the coffee program at Queen City Grounds where he’ll now roast on site at the shop. 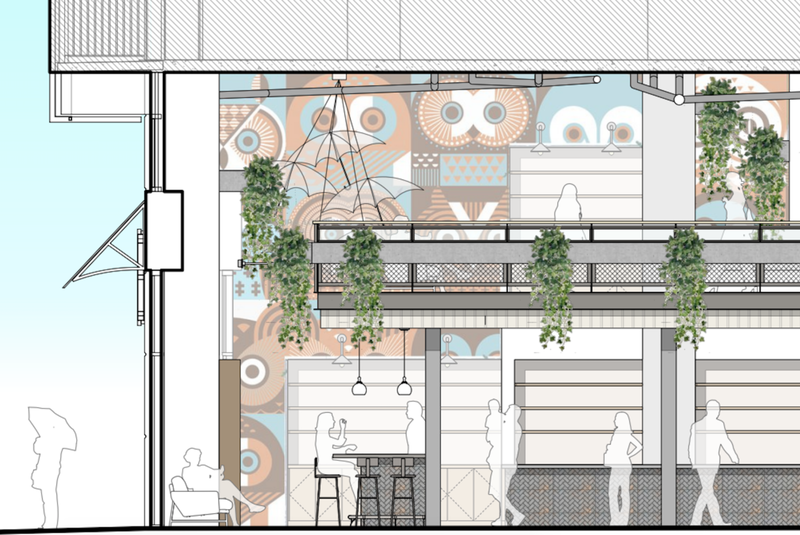 Cluck Design Collaborative is leading the shop design, which Hummell says will be “super warm” with tufted chairs and some industrial touches. The space will have high ceilings and mezzanine level seating along with an open roastery area. The shop will serve a simple small bites menu featuring smoothies, sandwiches and baked goods. They’ll also have a few beers on tap and a small wine selection. Queen City Grounds is located at 640 N. Church Street and should be open by the end of the year. The shop hours will be 6 a.m. to 10 p.m.
Hummell says the team’s vision for the shop is big and that a franchise model is the long-term goal for the business.